I have a friend who lives between South Philadelphia and Center City - South of South Street but North of Washington Avenue - the affordable and not over-crowded area of Center City South. Mr. Bale has a cute townhouse, built in a newly gentrified neighborhood. He has all the great amenities of city life, close to the bars and restaurants, walkable to his business and artistic pursuits yet far enough away to not hear all of the hustle and bustle of a densely populated metropolis. Adding to the charm of his city dwelling is an extended private yard which allows Bale to cultivate a sizable city garden. He has a Victory Garden that rivals the Whitehouse's; corn, squash, tomatoes, greens, lettuces, herbs and gorgeous flowers. Along with a green thumb calling card, Mr. Bale is also a gentleman urban farmer to a brood of chickens and hive of bees. All of which is mere steps away from one of the USA's longest continuous thoroughfares in a major city. 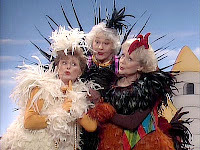 At first, Farmer Bale planted his garden and populated it with a beehive and a quartet of chickens, aptly named after the Golden Girls - Blanch, Rose, Sophia and Dorothy. 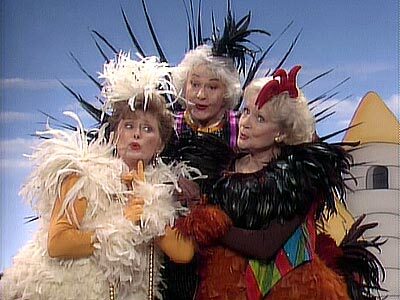 These weren't ordinary, run of the roost chickens, they were exotics, some that look like Carol Channing with a crazy feathered hat; chickens with diminutive statures; rare one in twenty million genetic oddities. It wasn't long before it was discovered that his "Dorothy" was a rooster, fitting actually. Off with her/his self, banished to a larger farm where Master Dorothy could roam and cluck and crow to his heart's content. Soon after Farmer Bale added a few more chickens to his brood and lo and behold the eggs started rolling into the coops. And then the offers of fresh eggs started to be posted on his Faccia Libre page, enticing his friends and colleagues with the promise of truly local, organic, straight from the hen's pen to your plate, pot or pan. Mmm. Pretty enough to be in Martha Stewart magazine, Easter eggshells in varying hues and patterns. Delicious and gorgeous all at once. Seems that at the urban farm stand, the chicken truly came first then the eggs, then the friends came a begging for the eggs and the honey. Well, once a chicken fetish begins it isn't long after that you start to desire more unique species of the flightless bird. Ruffled and Frizzled Plumes. Or this chicken little, as seen above, one of only twenty known in the United States, a rare genetic mutation chicken, with all white feathers and a small stature. 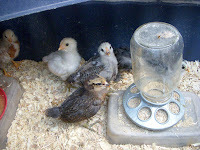 My favorite chicken is a wee chicken, known as a dwarf, big as a minute or about the size of an underfed a guinea pig. Poor little thing went missing for a few days, and everyone in the house thought a feral neighborhood cat got a hold of her and had roast chicken for its midnight smackerel. Not so, it seems she somehow got out of the yard and went wandering in the grass outside of her safe haven. There she was, walking along the sidewalk lawn. A housemate of Gentleman Farmer Bale noticed her looking up at him while he was walking home. Pigeons, squirrels, the occasional rat, maybe you see these urban critters on your daily stroll in the city, but a miniature dwarf chicken in the grass along the street - only on the side streets of a Miami barrio. Of the many other chickens of City Center South Philadelphia, there is also this large fowl, with one white claw nail on each foot. Scaly chicken feet are not the most appetizing sight but then again, not many people are indulging chickens for a mani/pedicure. Where there is a garden, you will have bees. Farmer Bale is actively keeping bees, in a large hive box. 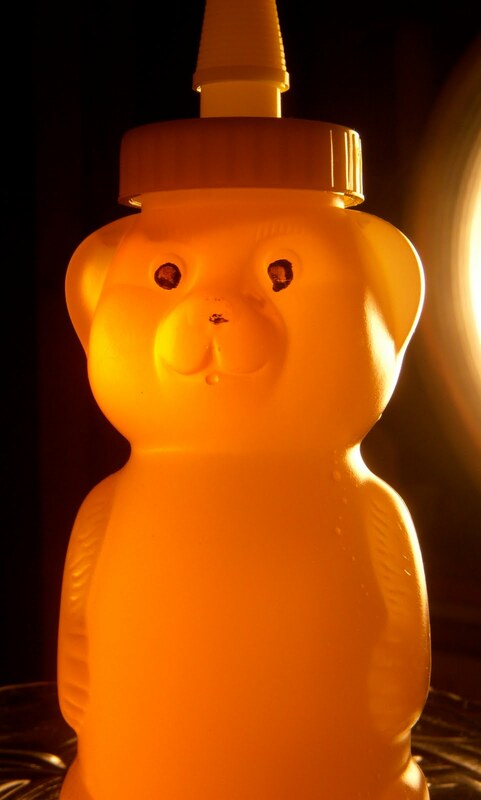 He's reaped honey from his hives, about 45 pounds so far this summer. It's not quite single sourced honey but it is definitely unique; a real sweet taste of Philadelphia. Of course there is a great bee story. Early in the summer the bees were hyper active. Mr. Bale said he was stung a few times and only later realized why the colony was so active. The bees were getting ready to swarm. The next day they migrated a few blocks away to a small, newly landscaped area and formed a new hive on a small shrub. It took some coxing to get the bees back into their appropriate hive but the job was done. I saw photos of Farmer B in a safety suit, working the smoker, sweeping the frisky yet now docile pollinators back into their proper home. Bees will be bees, except when the Queen demands a new locale. I get such a kick out of visiting the Urban Farm and helping in some small way, support my friend's endeavors. The best thing, aside from the freshness and taste is knowing exactly from where your eggs and honey originated and that you are helping to keep the art of farming alive and well in the most unlikely places.